The word Hustle sometimes gets a bad wrap. In days of old, it conjured up thoughts of Getting Hustled as in a scam. Even today its meaning can get lost in a work all day and night Gary V kind of hustle. But I think there’s a middle ground – more like Charley Hustle – the player that prepares, works hard, and wins and loses with grace. 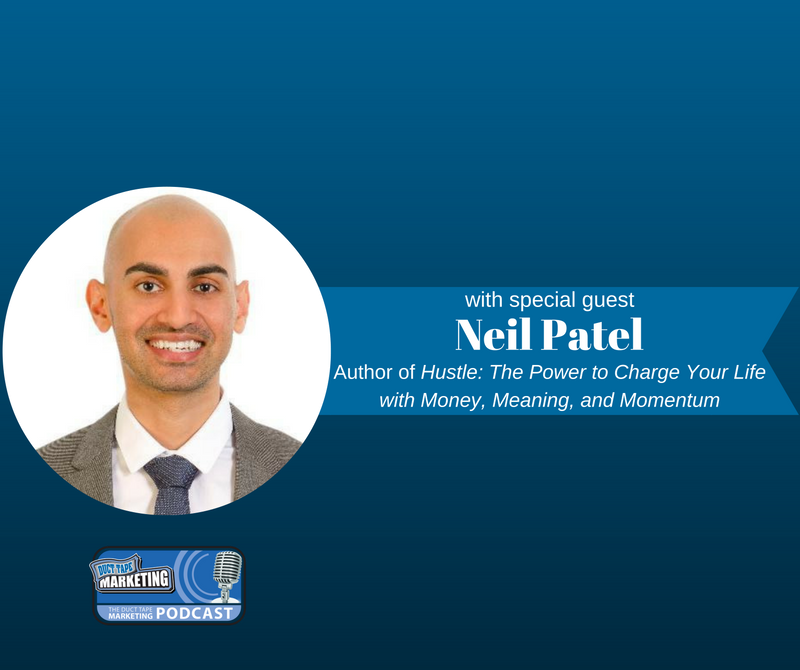 My guest for this week’s episode of the Duct Tape Marketing Podcast is Neil Patel, author of Hustle: The Power to Charge Your Life with Money, Meaning, and Momentum. He is also the founder of Quick Sprout, Crazy Egg, Hello Bar and KISSmetrics. Neil and I talk about how to find your passion and turn that momentum into a successful business that is both professionally and personally rewarding. Neil knows all about hustle. Coming from a hard-working family, he has entrepreneurship in his blood and has helped companies like Amazon, NBC, GM, HP and Viacom grow their revenue. He was recognized as a top 100 entrepreneur under the age of 30 by President Obama and one of the top 100 entrepreneurs under the age of 35 by the United Nations. You break the book up into three sections – Heart, Head & Habits. Can you explain how this ties into finding your passion? “Hustle” can imply negative preconceptions; why did you choose this for your book’s title? What is the “10-Minute Rule” and how has it changed your life? 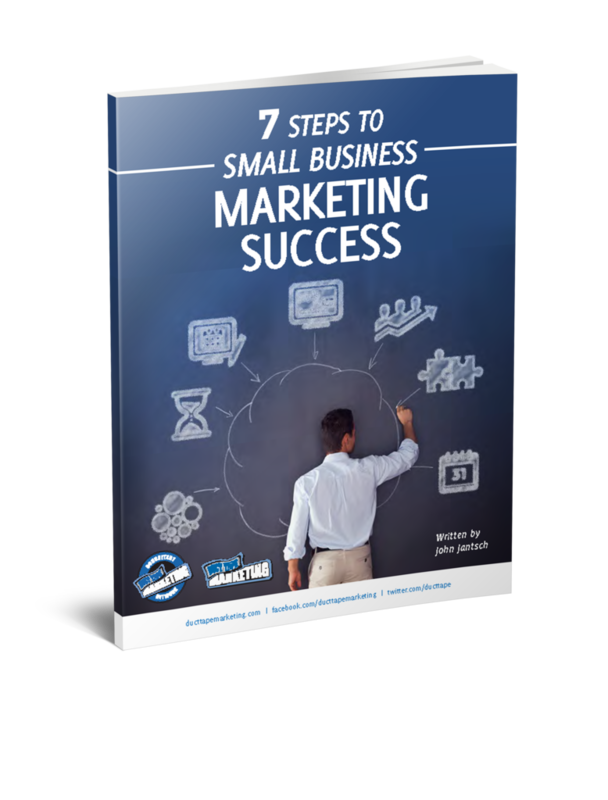 Learn more about Neil Patel and the amazing progress he’s made in marketing here. Buy Neil’s book, Hustle: The Power to Charge Your Life with Money, Meaning, and Momentum, here.